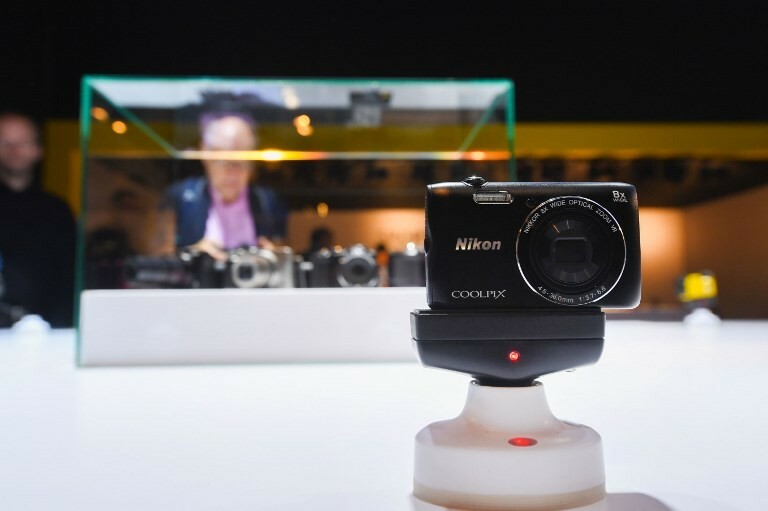 Japanese camera maker Nikon Corp. has shifted its Asian sales target to a photo-uploading younger generation from professionals, offering handier models and opening its first showroom in Thailand. "The new full-frame mirrorless Z series is designed in response to demand from many customers for a camera that has the great quality of DSLR (digital single-lens reflex) cameras but is lighter and easy to carry around," Toru Matsubara, president and managing director of Nikon Sales (Thailand) Co., told a recent news briefing. Last month, Nikon launched its first full-frame mirrorless cameras. Its Sendai factory in northeastern Japan is producing the Z series at full capacity to meet strong demand. The company is targeting young trendsetters, women with high purchasing power and avid users of social media who regularly upload images. Matsubara said the Thai market is solid, with constant demand for full-frame mirrorless and DSLR models. Nikon, ranked fourth in Thailand in terms of camera market share, is trying to refresh its corporate image. "According to our survey, people perceived Nikon as a brand for a very skilled 40-year-old man who is difficult to communicate with," Veera Chalieopiyasakun-kun, general manager of the sales and marketing division at Nikon Sales (Thailand), told reporters. "Therefore, the company is trying to change the image to be (one focused on) a younger person, either a man or a woman, aged around 25 to 35 years old." Last month, Nikon also opened a 121-square-meter "Nikon Experience Hub" in central Bangkok. It is the company's first in Thailand and fourth in Southeast Asia after Jakarta, Kuala Lumpur and Ho Chi Minh City. The new showroom offers all Nikon models for sale and servicing as well as workshops. The company plans to open six more showrooms in Asia this year. Takashi Yoshida, president and chief regional officer of Nikon Singapore Pte., expects people from other cities to visit the new showroom in Bangkok, as in the case with the one in Jakarta. In the region, India and Australia are the biggest camera markets in terms of value. Thailand ranks third but Matsubara believes Thailand has the potential to climb up to second place.